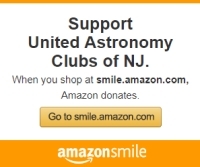 In 2009, Maureen Brady donated her late brother Kevin's astronomy equipment to UACNJ. 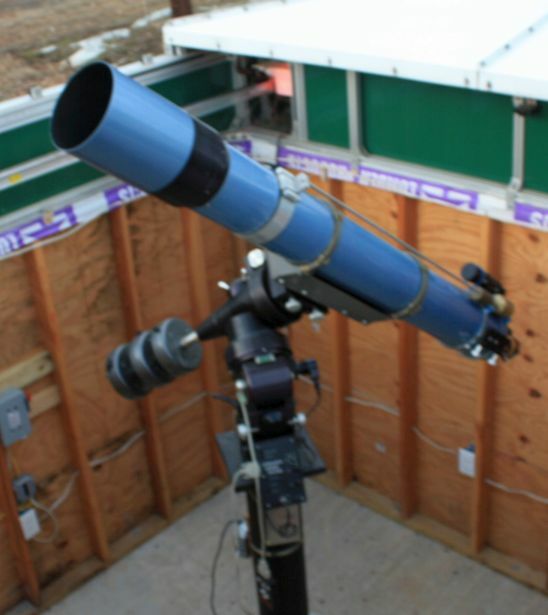 This generous donation included an observatory with an electric roll-off roof and a seven-inch Astro-Physics telescope on a Losmandy Titan mount. In 2010, professional builder Peter Karcher and a team of dedicated volunteers installed the new Brady observatory at Jenny Jump in record time. Peter and his son Jonathan took pity on us when they stopped by and found us staring at the pieces of the observatory that had just been transported to the UACNJ site. In a matter of hours, they framed it out and over the next weeks UACNJ volunteers installed siding and assembled the roof. The observatory saw first light in August 2010.